At the Southern Star Group, we are proud to provide our products to Australian owned building businesses - small, medium and large! 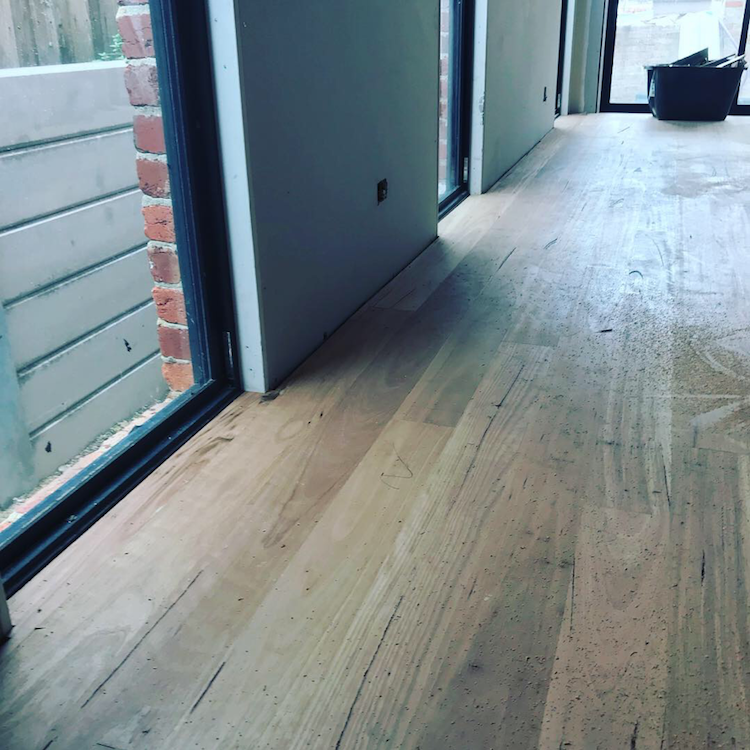 Victorian builders, Albourne Construction and Go Pro Constructions, are just two examples of the innovative construction businesses we supply, and they are doing amazing things with our products! It has been great to follow some recent projects from Albourne and Go Pro and see them come to life with our window and door products. 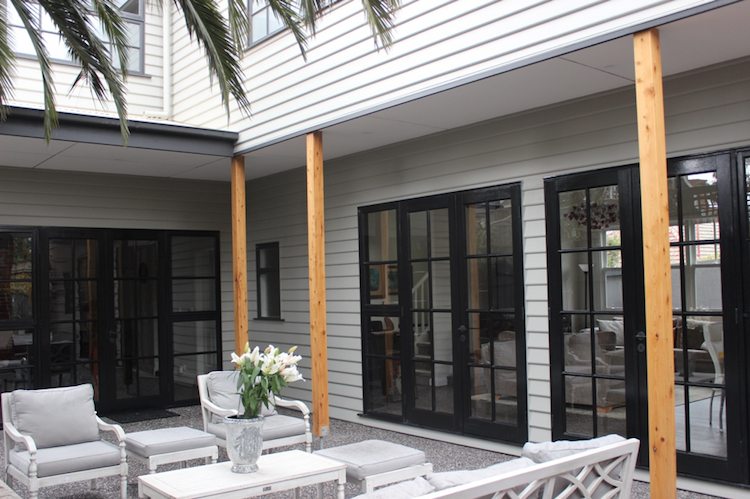 And we can help you, too, with your window and door needs in either aluminium or timber. We have dedicated staff to deal with trade enquiries. Contact us today to discuss your options.